EMPIRES CRUMBLE AND STARS COLLAPSE, ALL IN THE NAME OF NEW DAWNS. A PHILOSOPHY THAT BALTIMORE NATIVE, TAYLOR BATTON, EMBRACES. BLOSSOMED INTO A LIFELONG JOURNEY FOR THE SELF-TAUGHT MULTI-INSTRUMENTALIST. 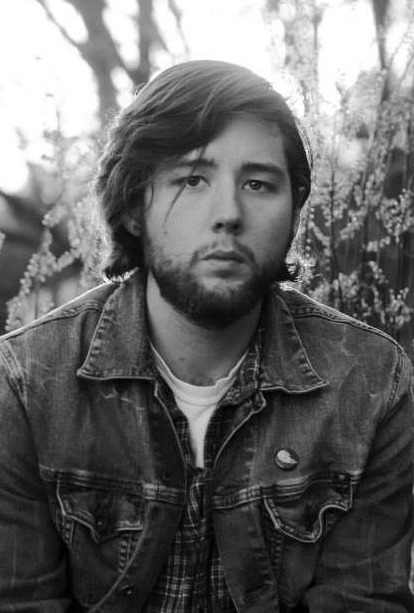 BLURRING THE LINE BETWEEN ALT-COUNTRY AND INDIE ROCK, TAYLOR APPROACHES HIS SONGWRITING AS UNIQUELY STYLED CONFESSIONALS. HIS NEW SELF-TITLED EP FROM GOLD SHIP RECORDS IS DUE OUT IN STORES MAY 1st. Hailing from Bristol, VA, Steve Gilbert is a troubadour of hardworking outlaw country and well-worn blue jeans. After his childhood dream of becoming a fire truck fell apart, Steve picked up a guitar. For the past four years, Steve has traveled the East Coast, playing his insurgent songs while opening for acts like American Aquarium, Bobby Bare Jr. and Joe Buck. With a new full-length album under Gold Ship Records, Steve is embarking on a year-long nationwide tour. Make sure to go say, “hi!” when you catch him on the open road. It’s his favorite part. And you may just receive the most heartfelt hi-five of your life.